Victoria’s Lost Gold have released their new single ‘Ghost of the Thames’ available for streaming on Reverbnation. 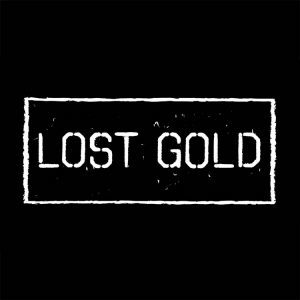 To stream Lost Gold’s ‘Ghost of the Thames’, CLICK HERE. Or use the embedded player below.